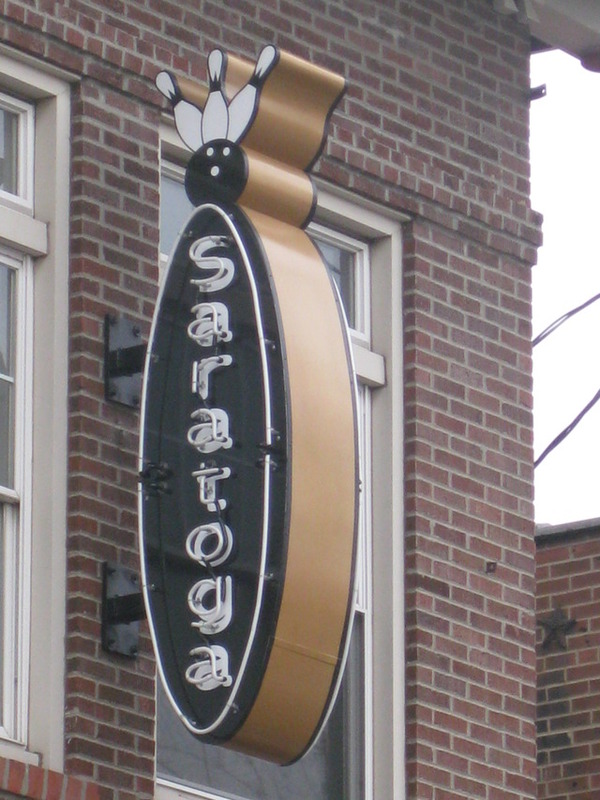 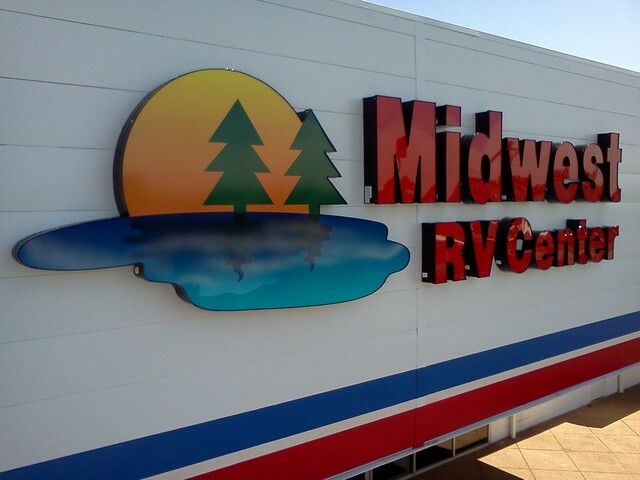 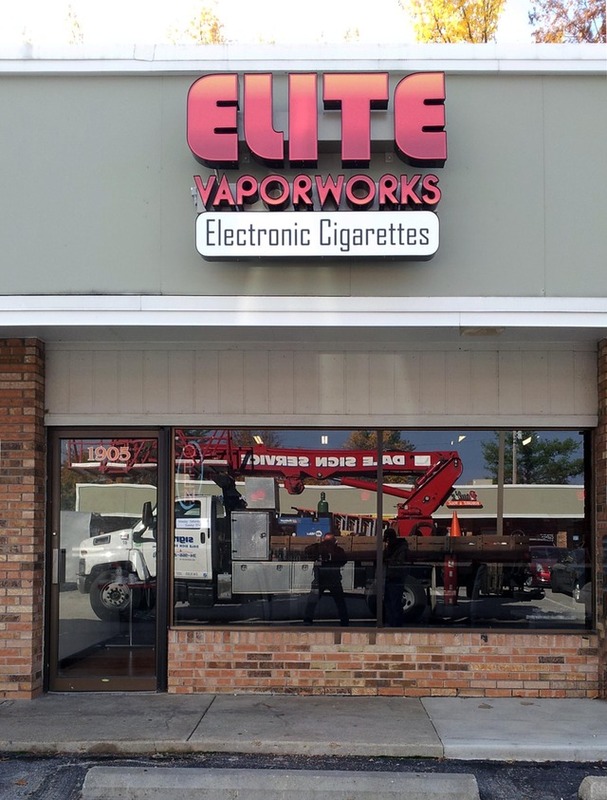 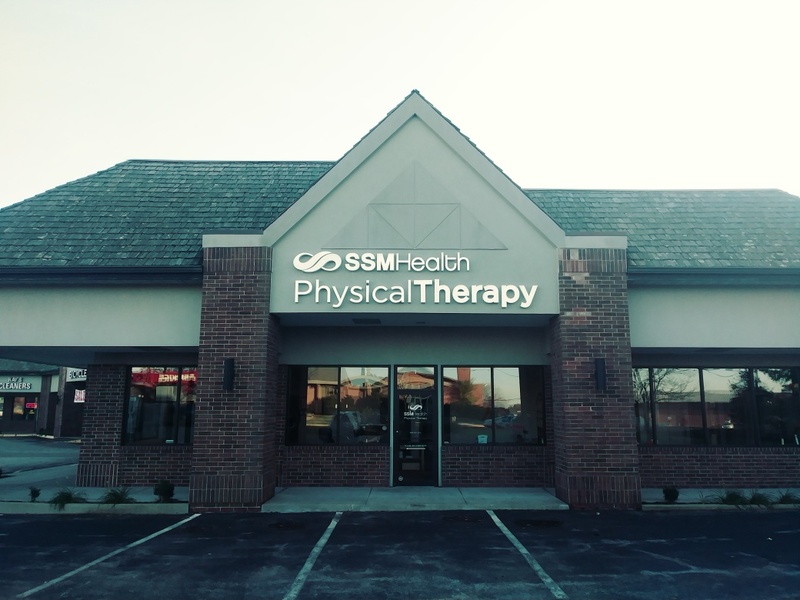 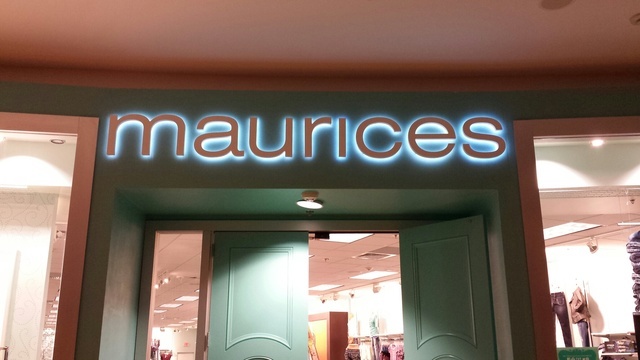 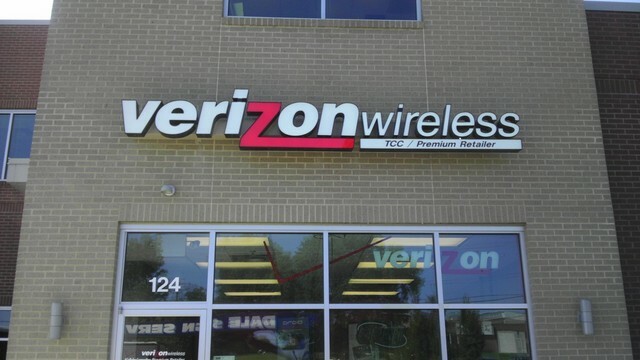 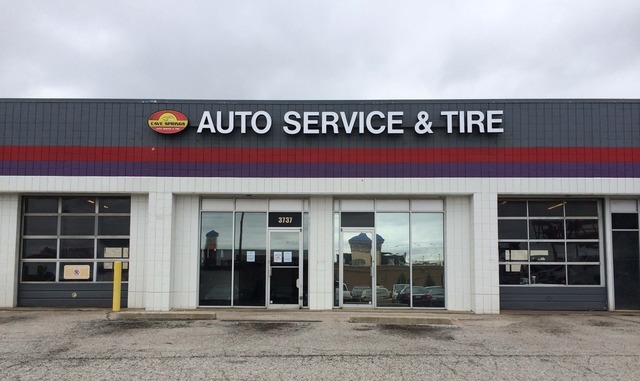 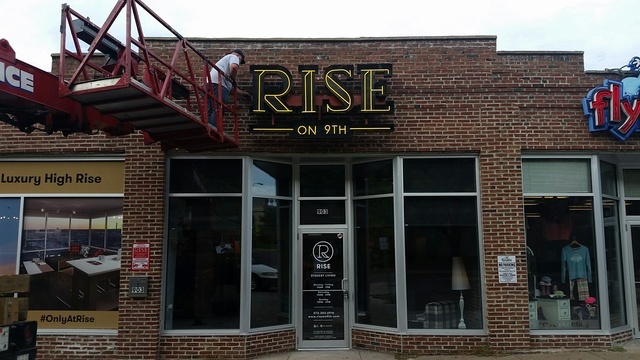 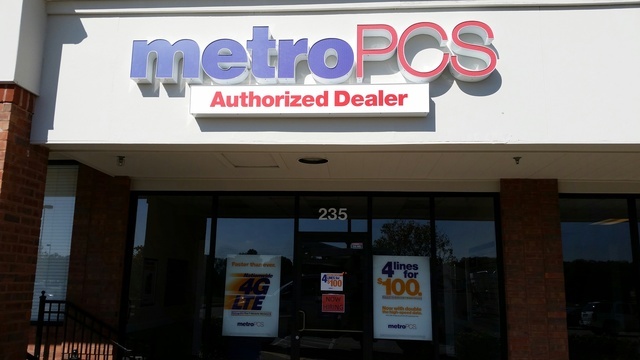 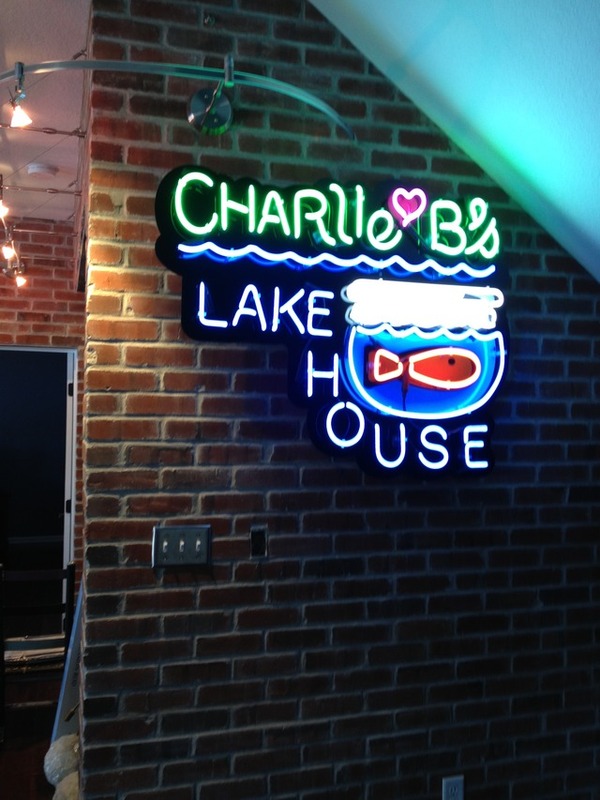 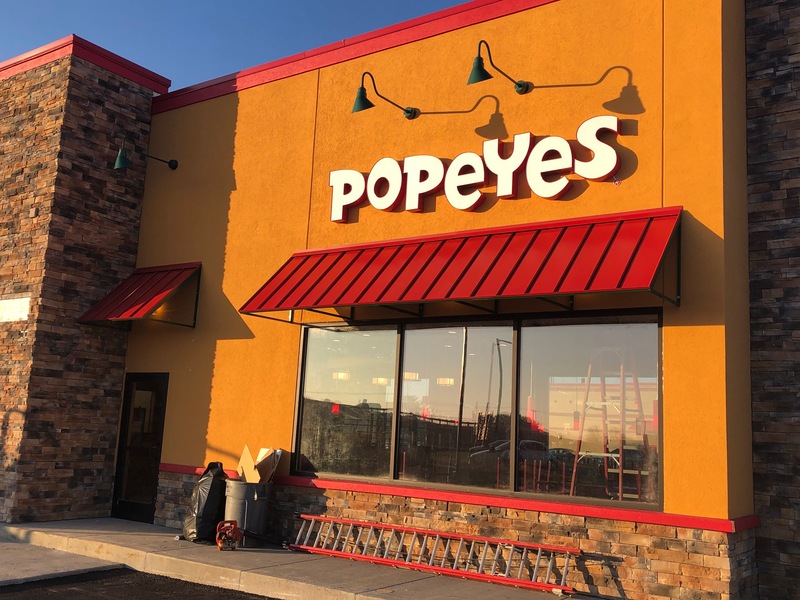 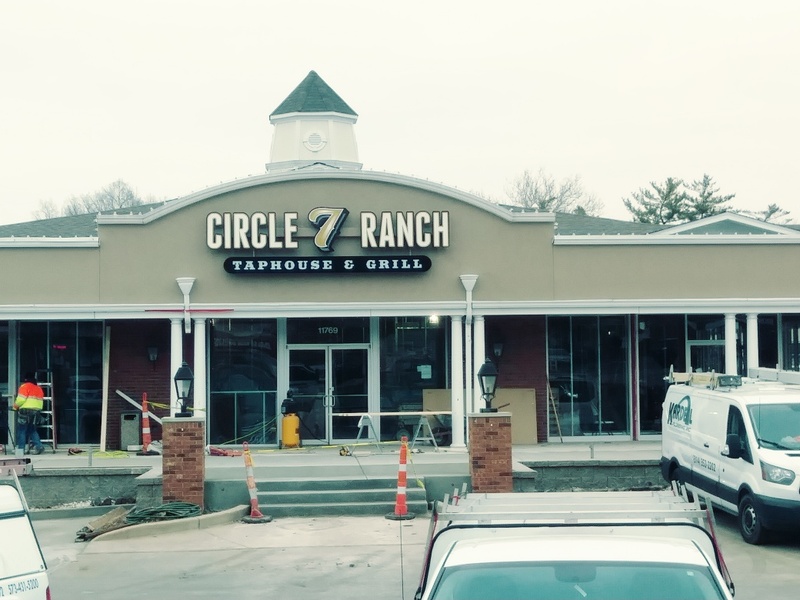 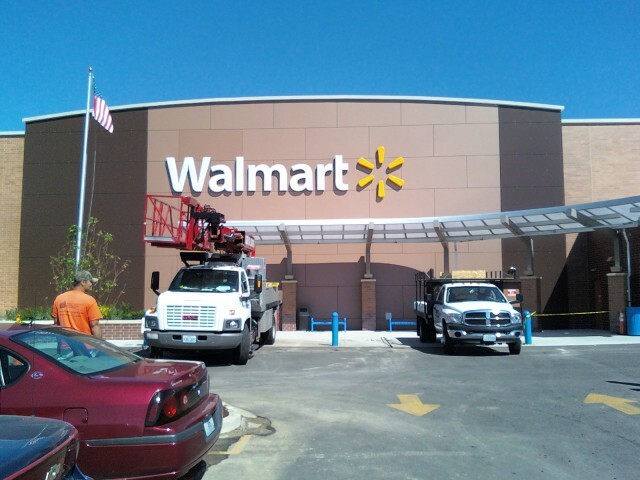 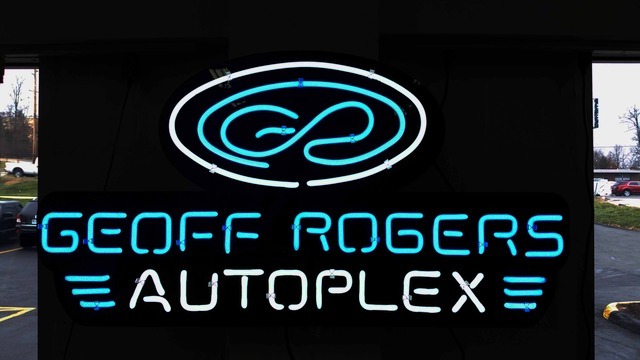 Channel letter signage and neon signs are some of the most common types of signage and can be installed for interior or exterior applications. 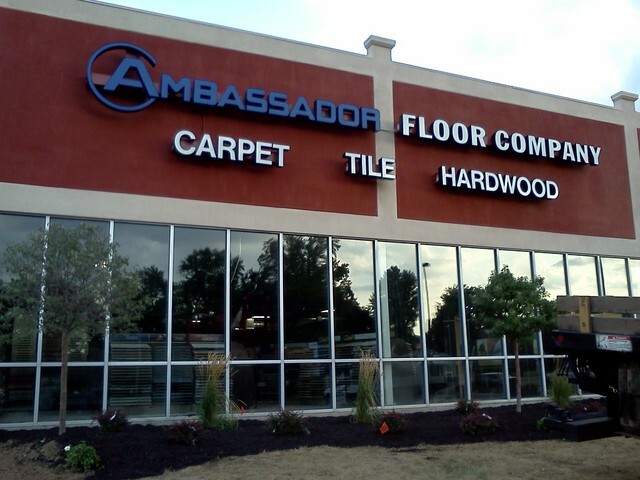 Call today for design ideas, pricing, and installation options! 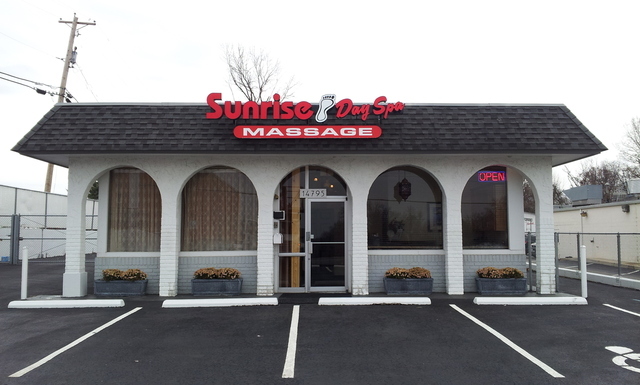 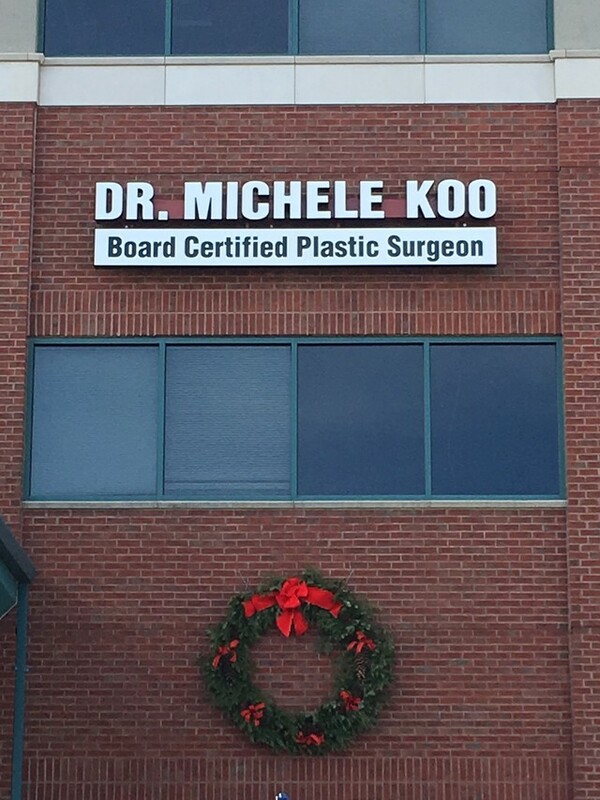 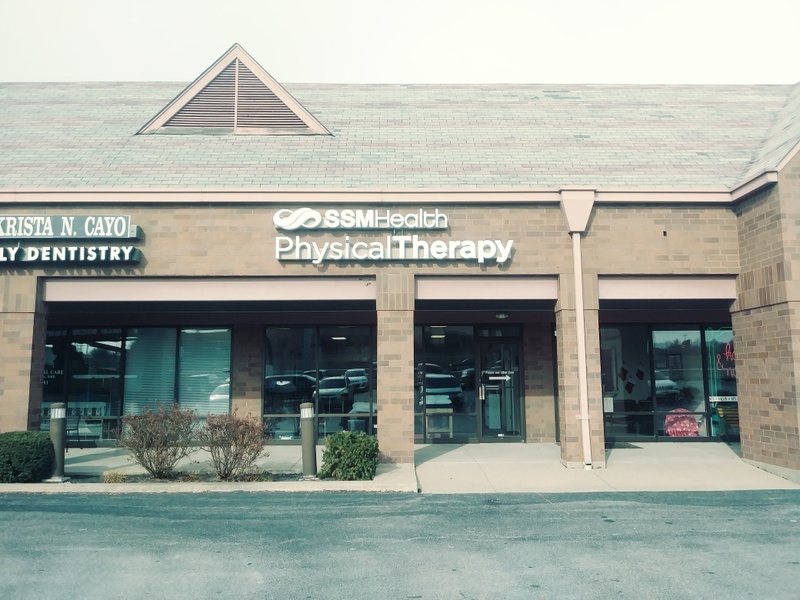 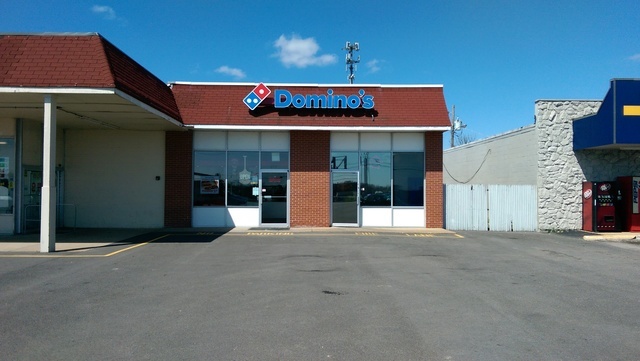 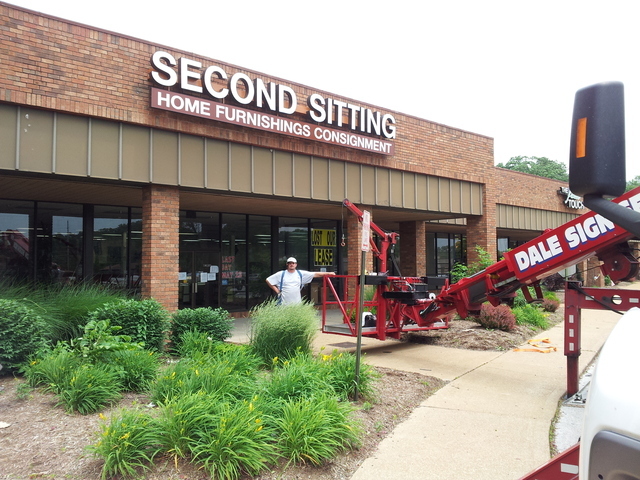 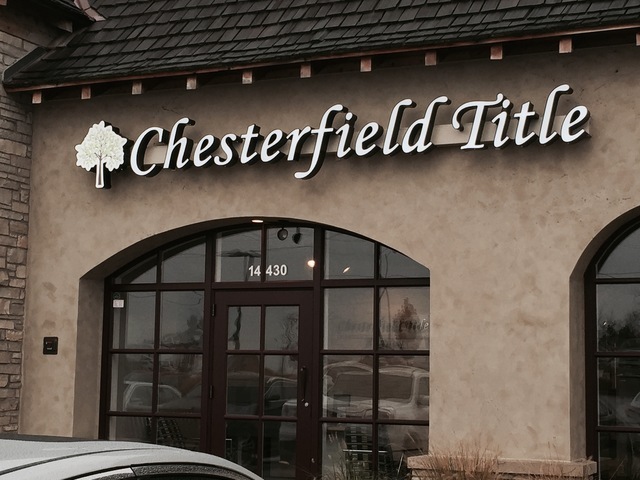 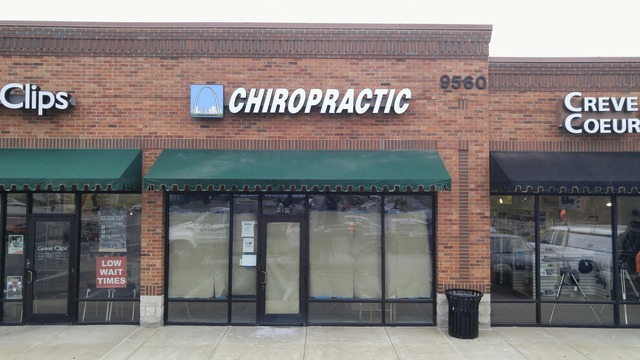 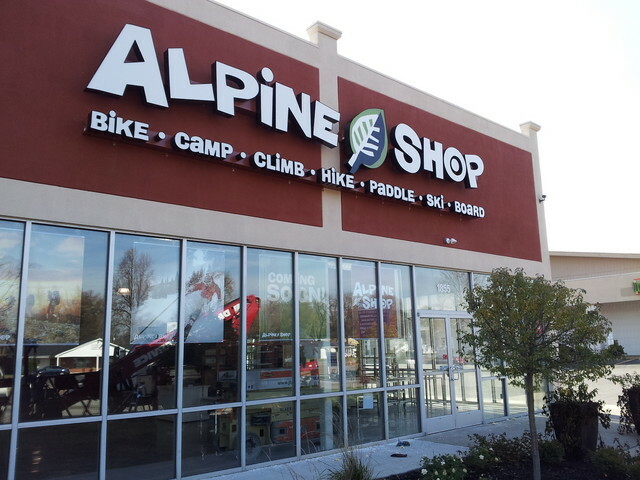 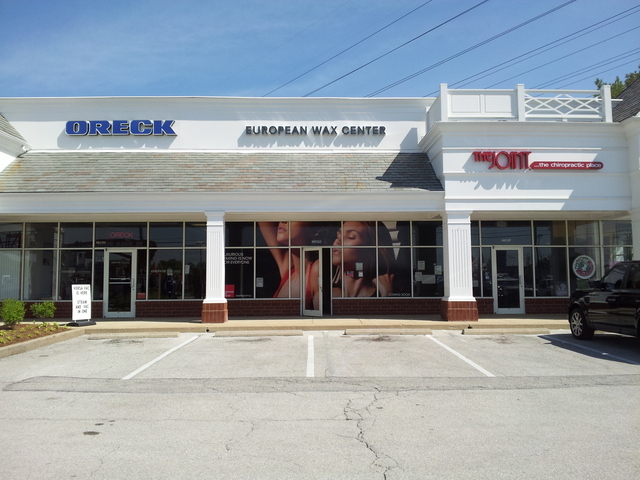 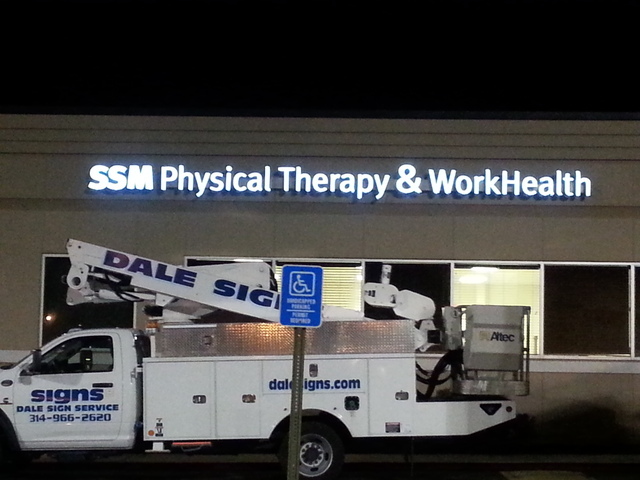 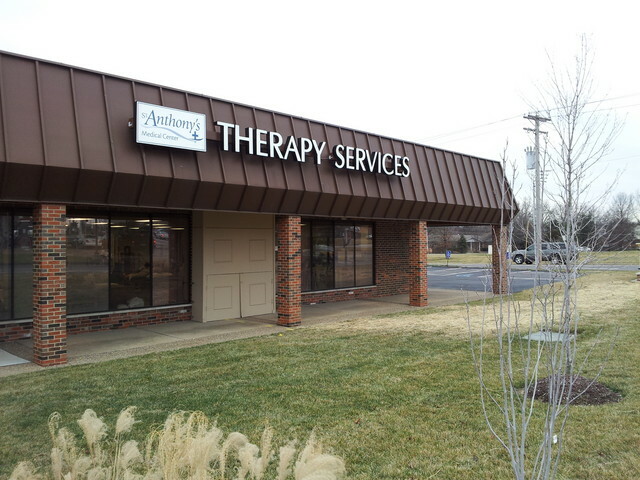 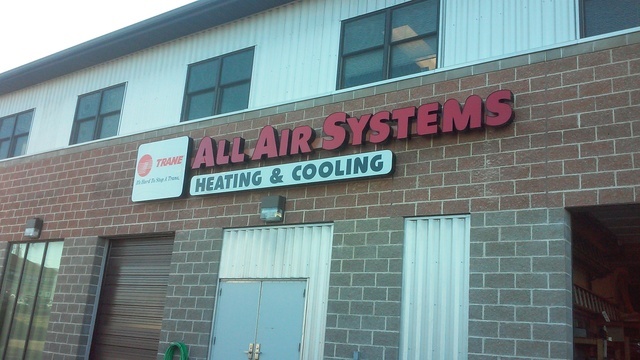 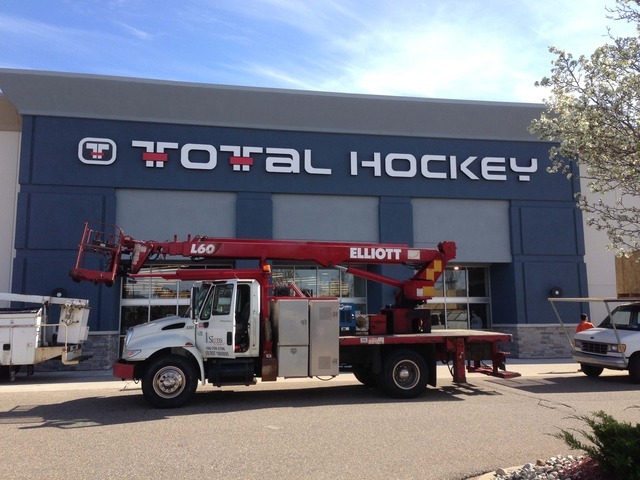 Dale Sign Service can do it all – including traditional channel letter sign creation. 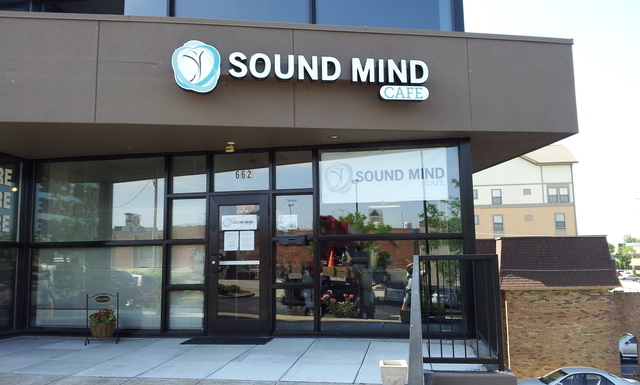 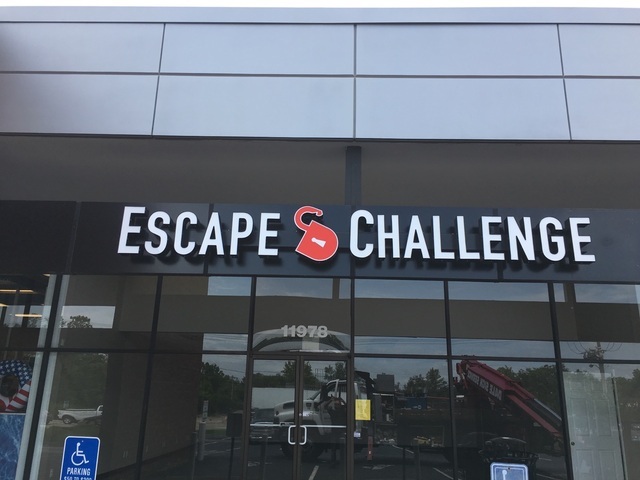 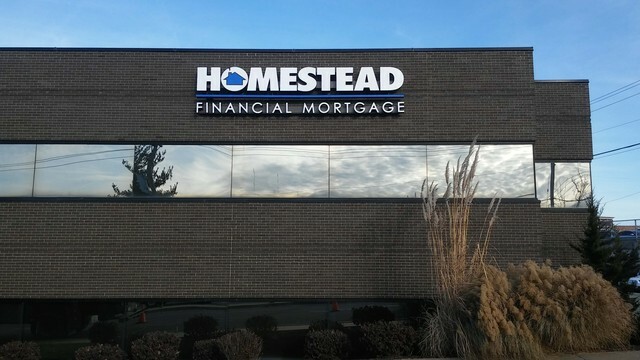 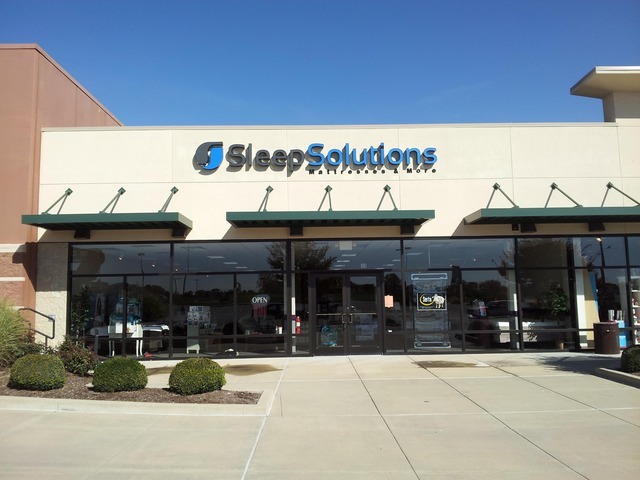 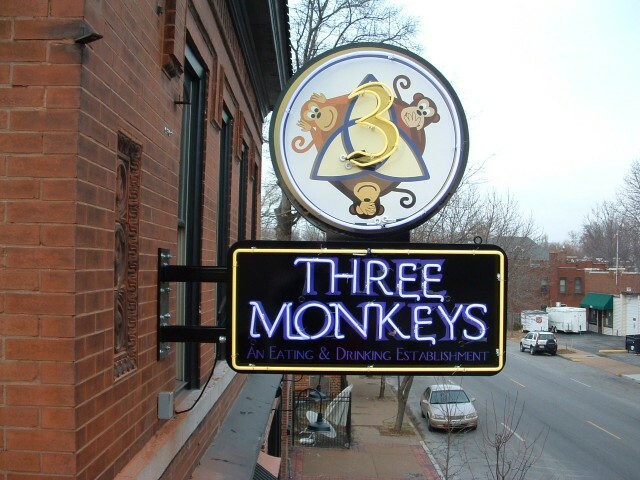 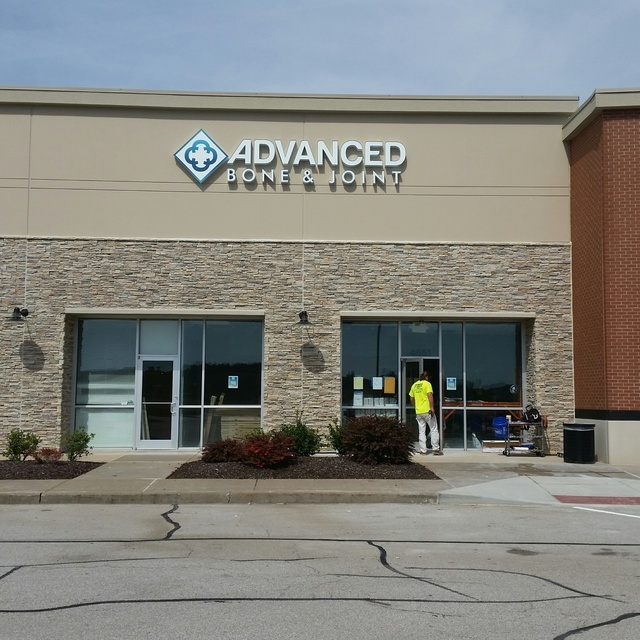 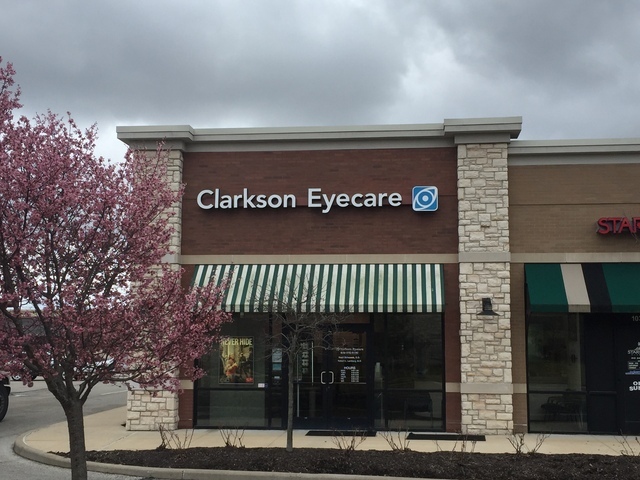 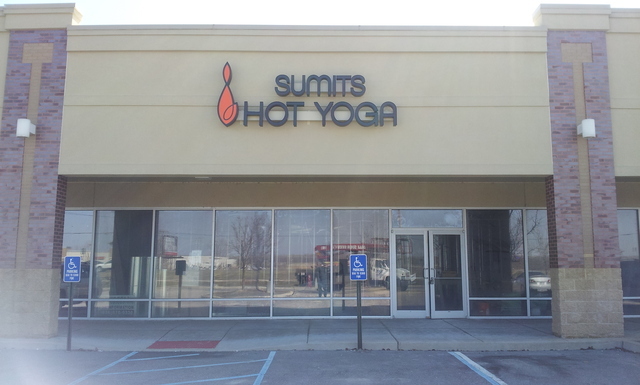 From design fabrication to installation, our work is entirely custom to help you create the ideal sign for your business or organization. 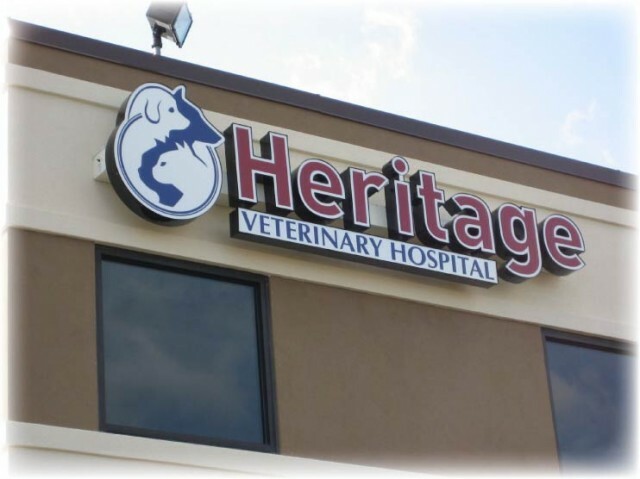 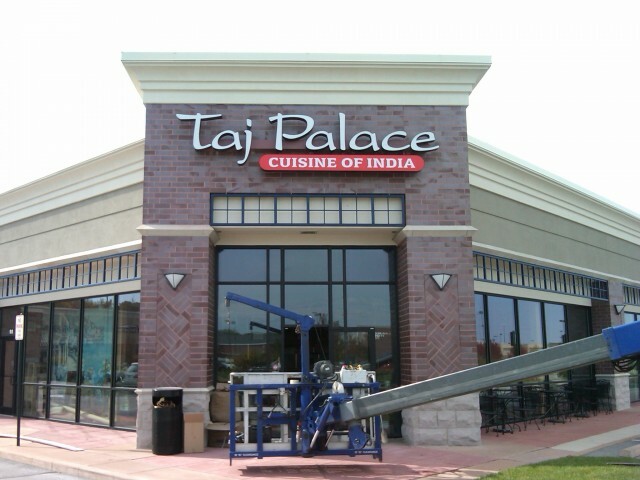 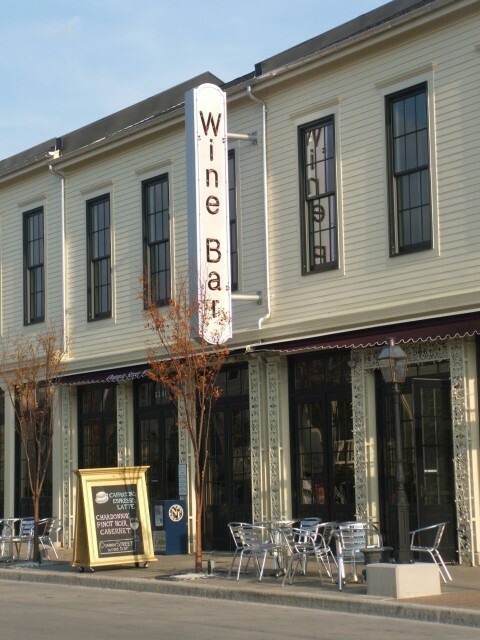 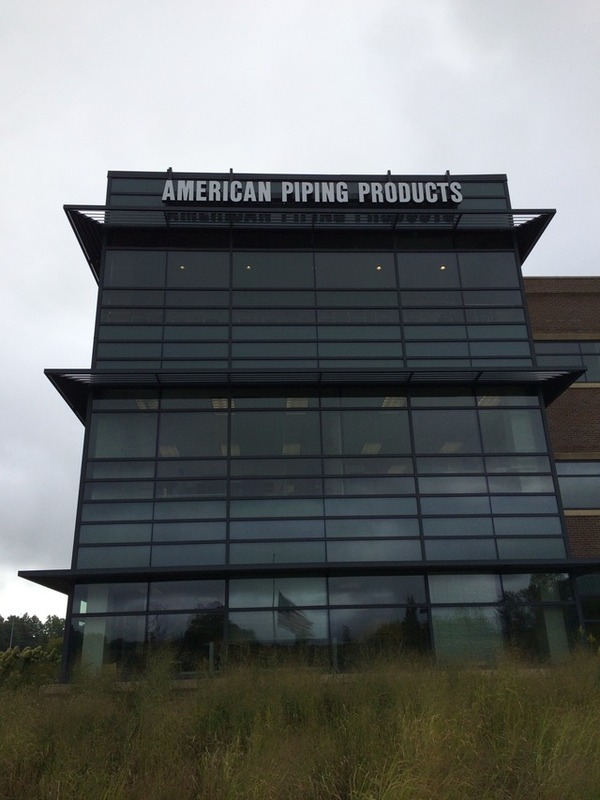 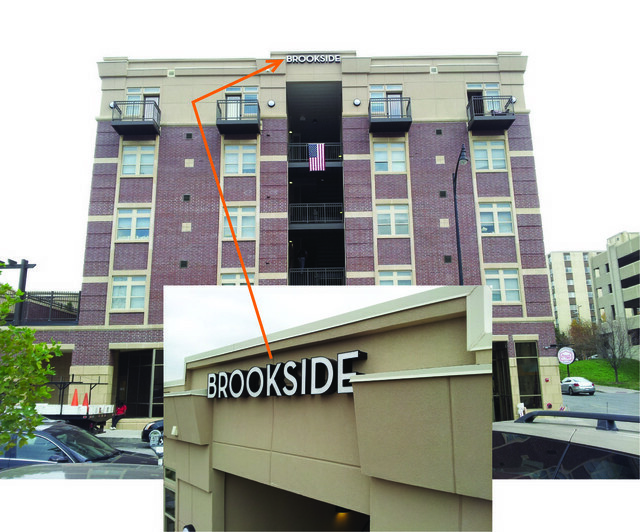 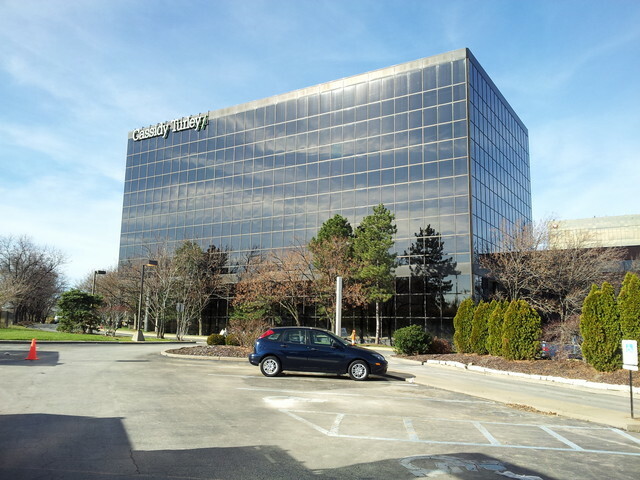 Our team of channel letter sign experts can work on big and small projects, including national accounts. 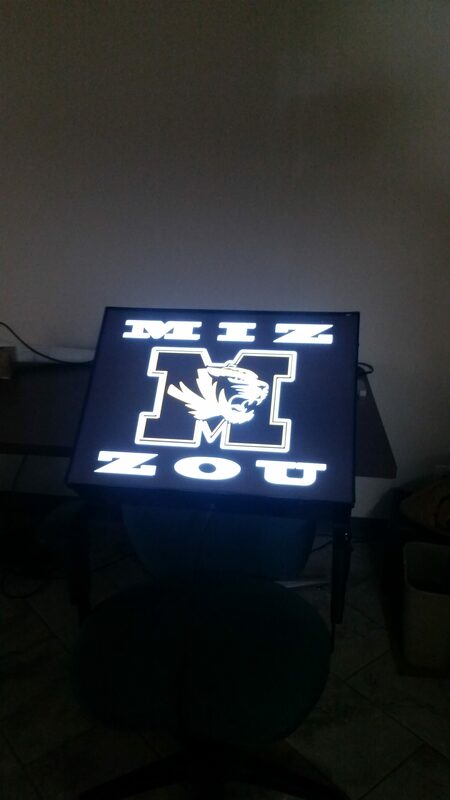 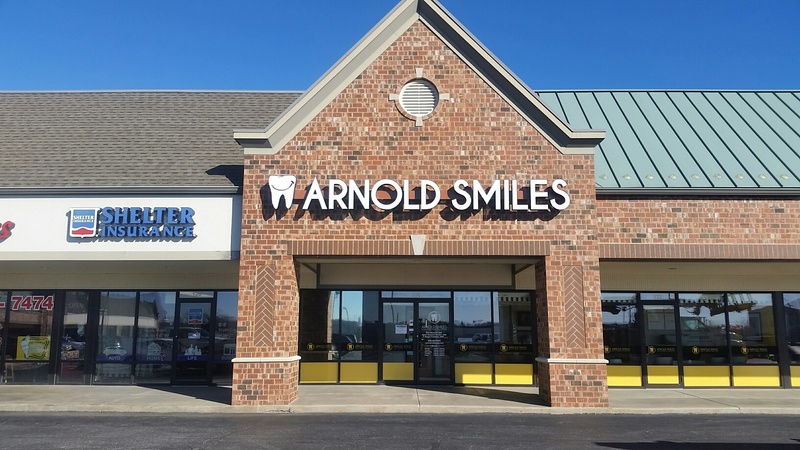 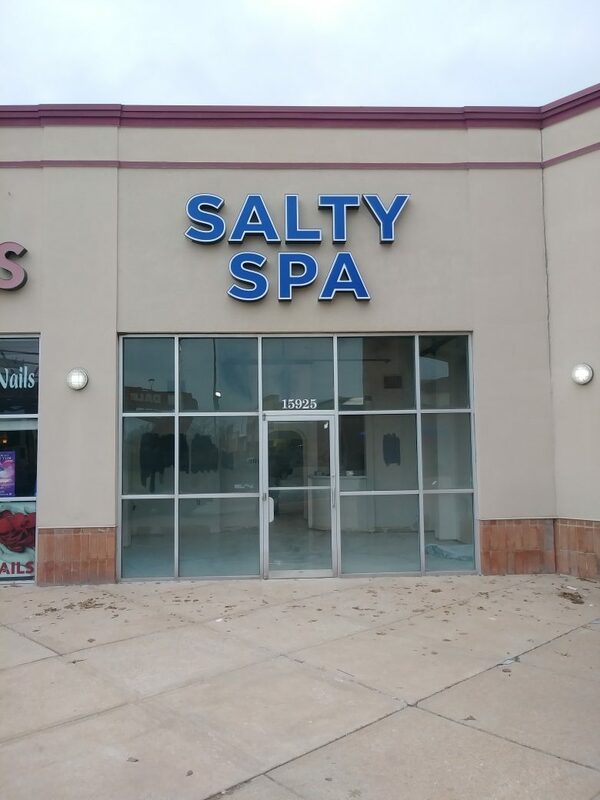 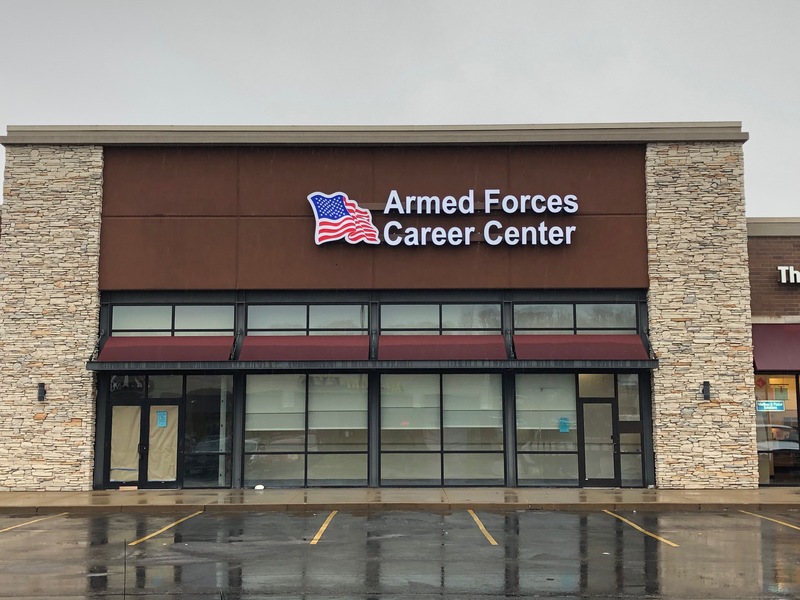 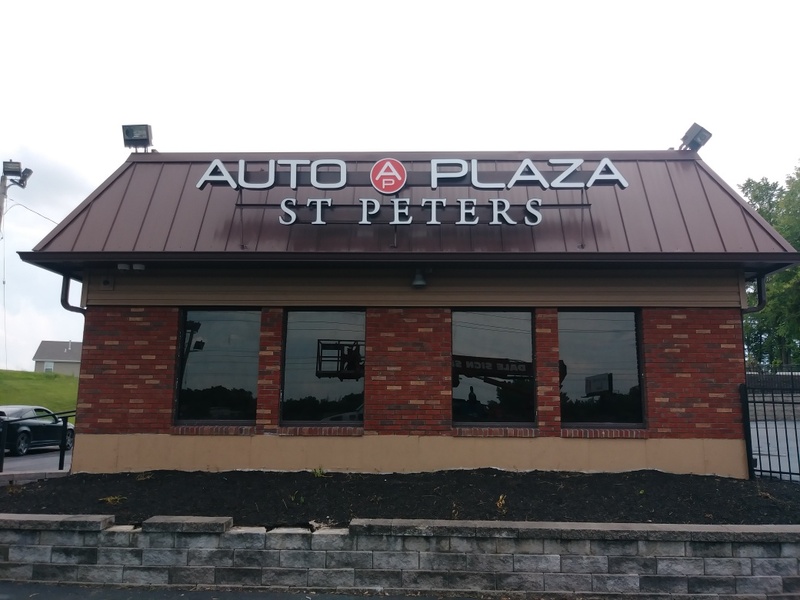 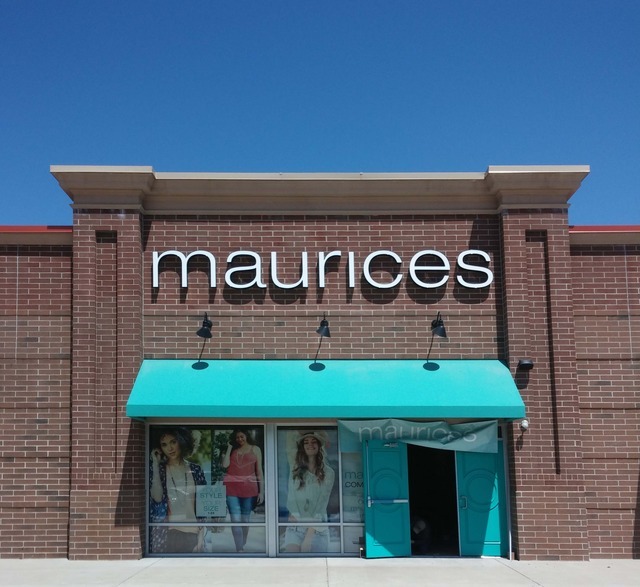 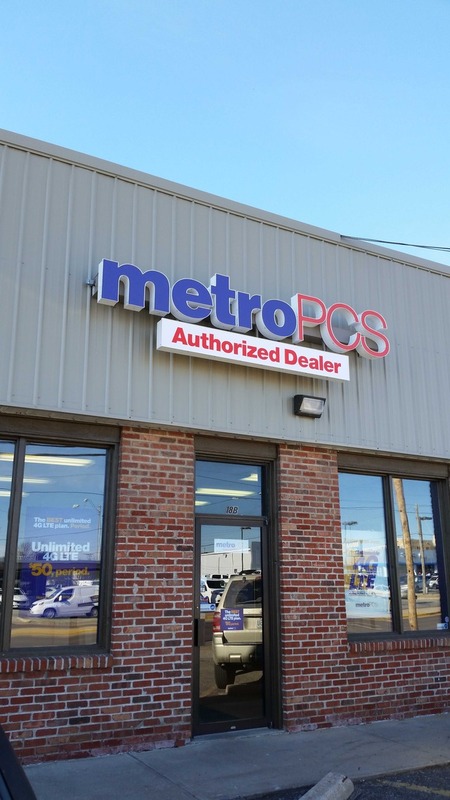 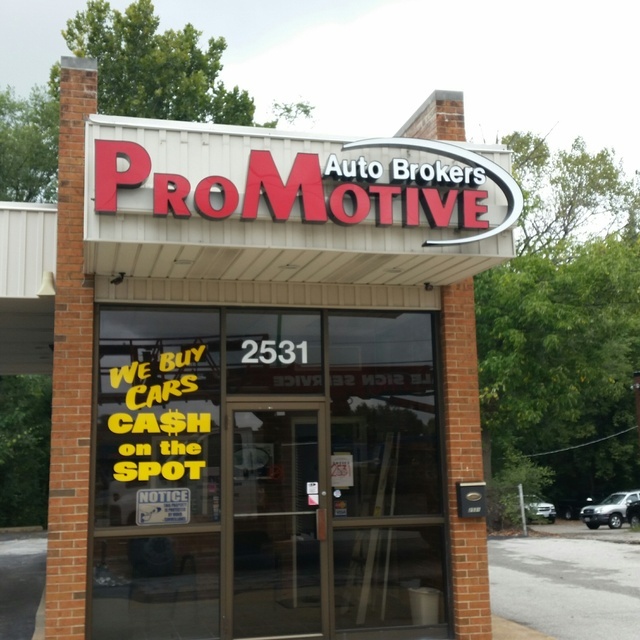 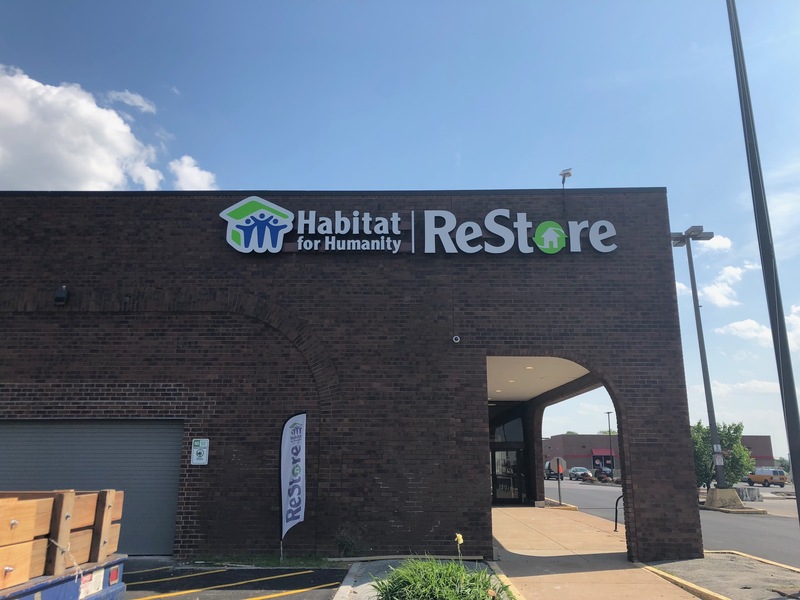 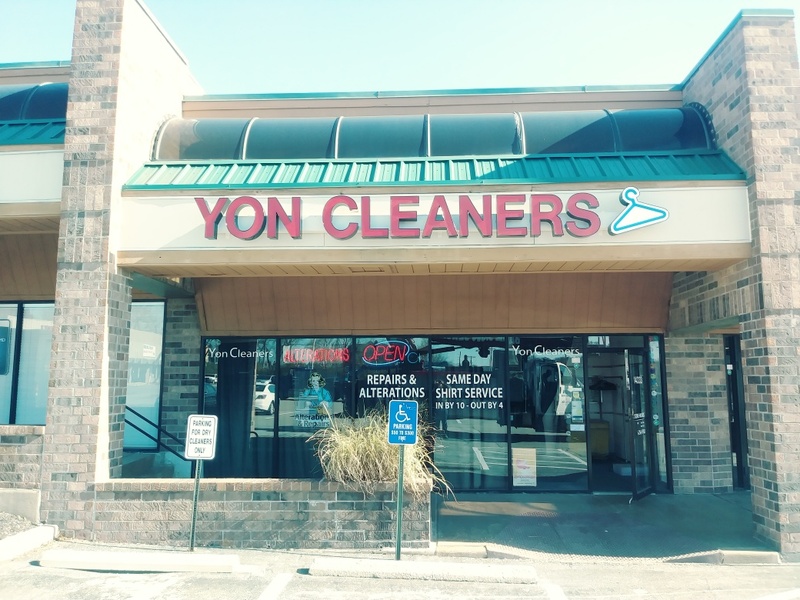 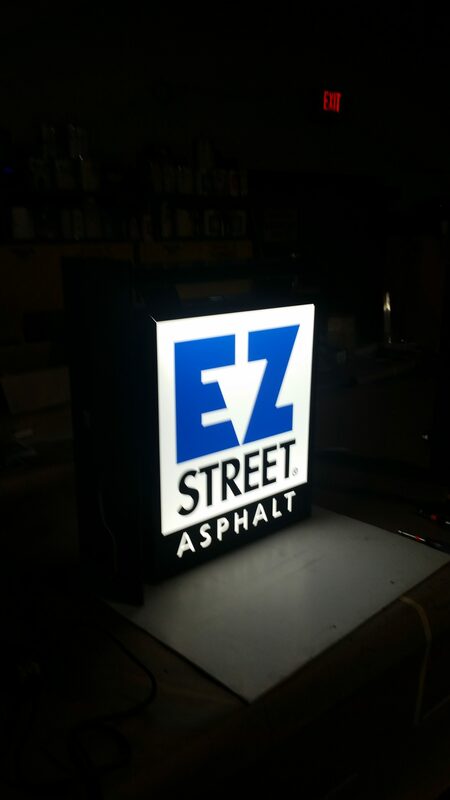 Get the best of what our St. Louis LED signs have to offer when you combine them with our custom LED channel letter signs or, better yet, with our programmable scrolling LED signs. 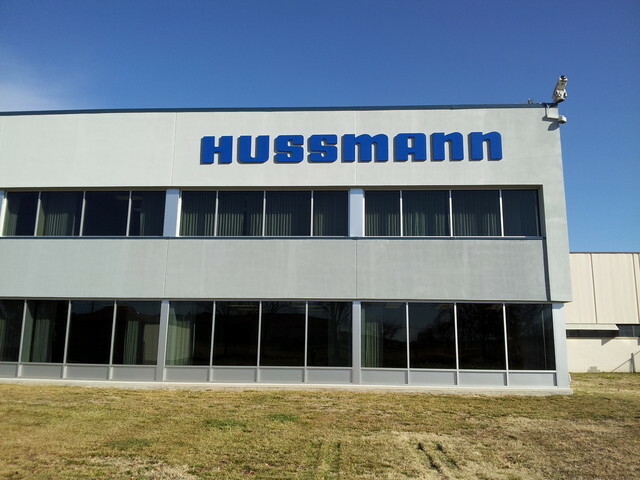 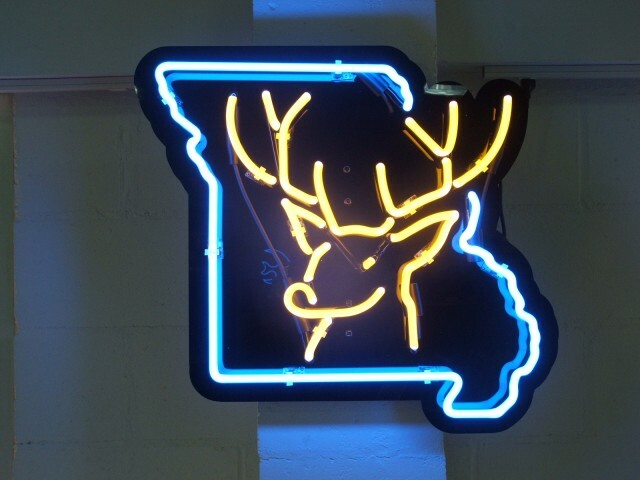 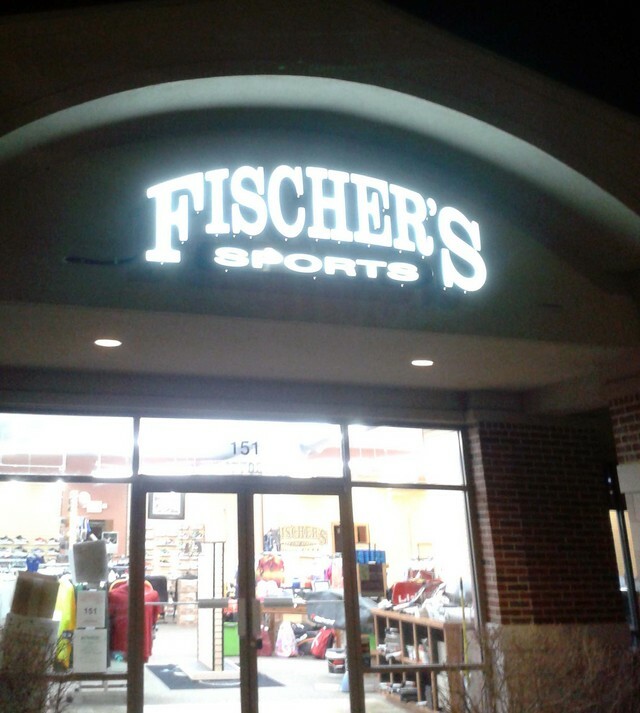 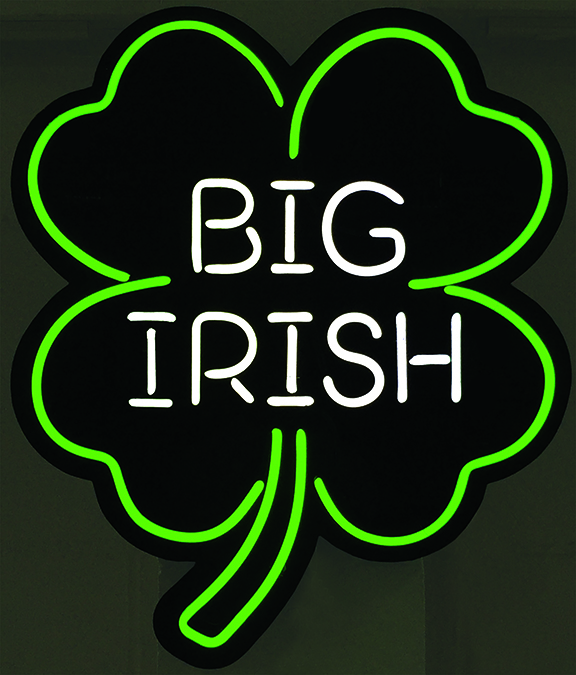 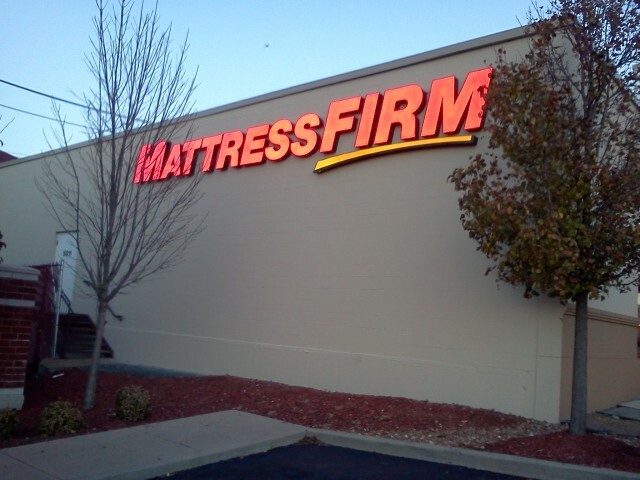 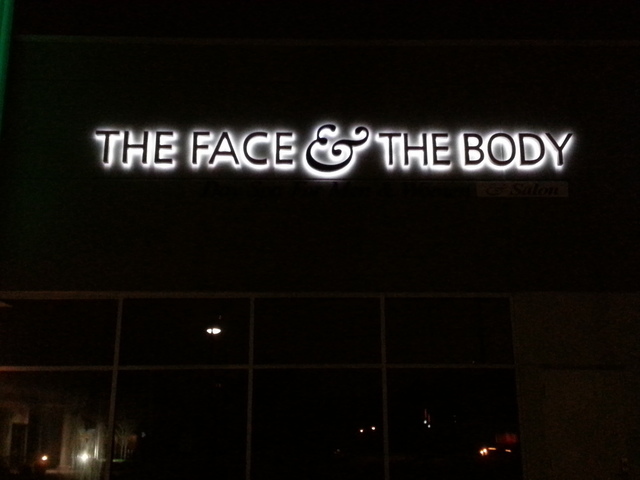 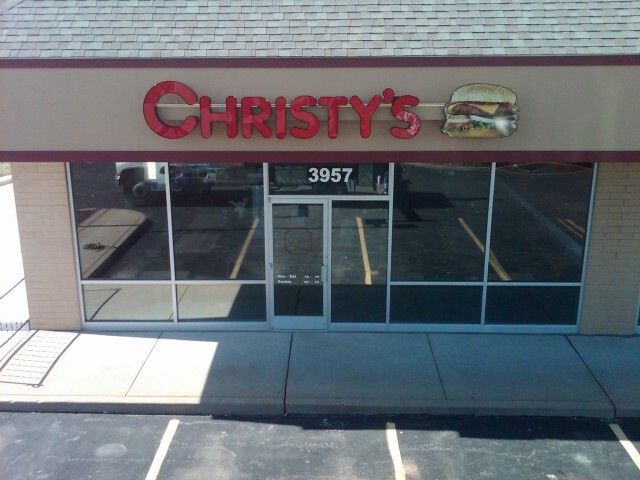 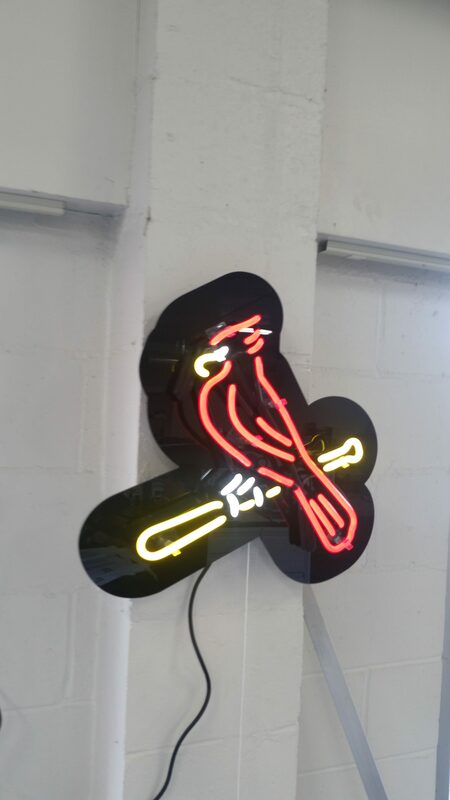 We build our signs, including custom neon signs, right here at our St. Louis, Missouri location. 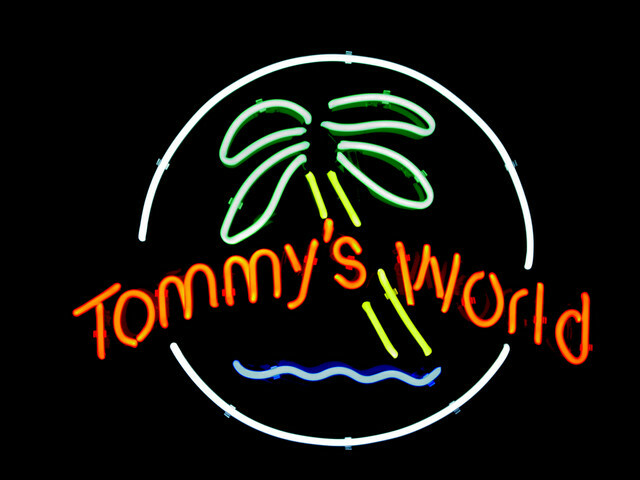 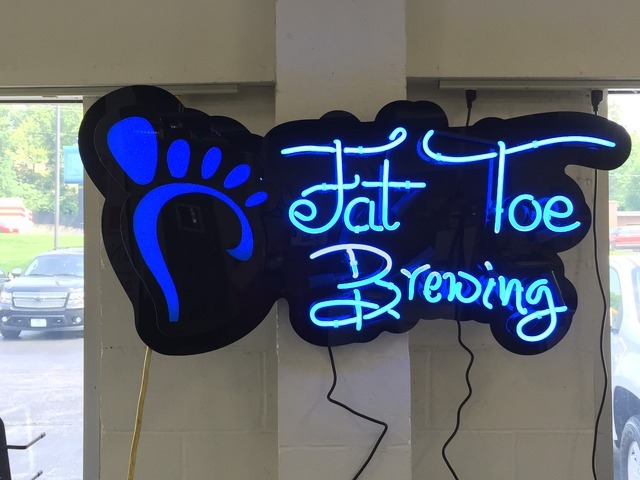 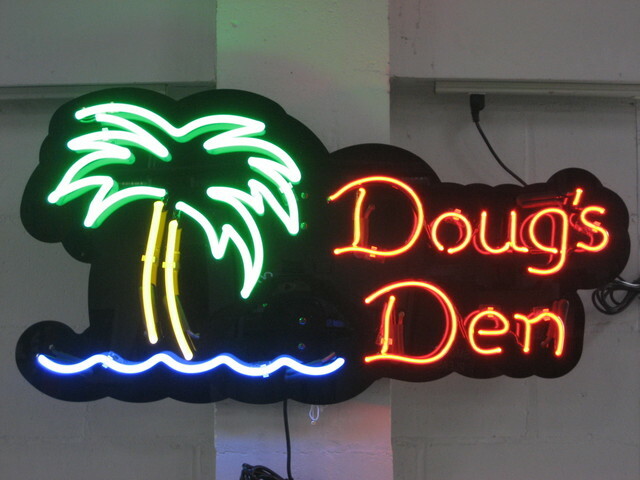 Neon signs are made by exciting electrodes within the glass which causes that iconic “glow” and our neon signs have more advanced components, color options, and longer lifetimes than the neon signs of the past. 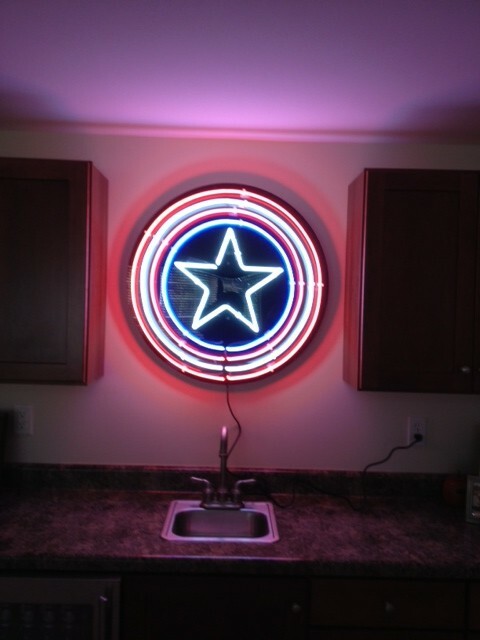 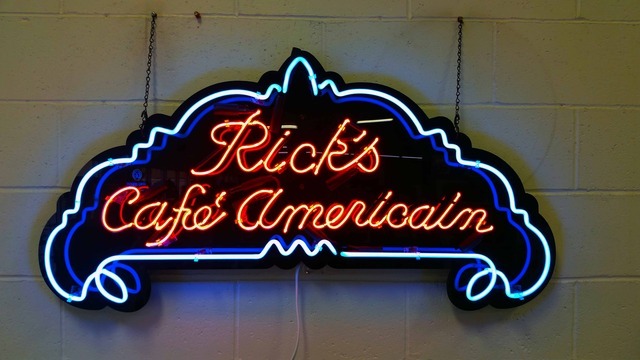 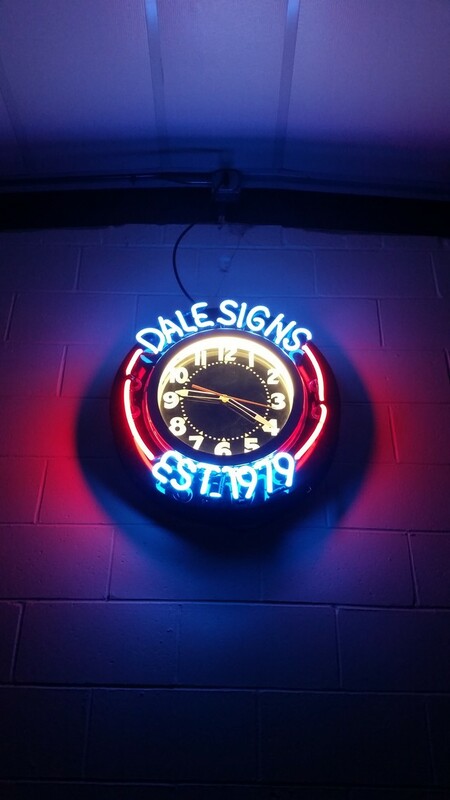 Already have an old and dim neon sign installed? 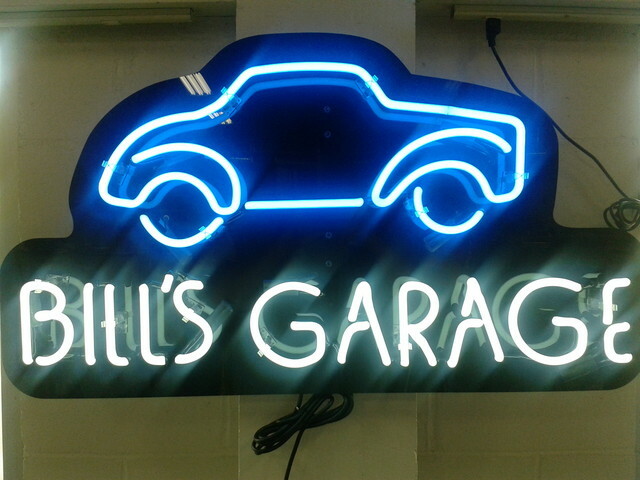 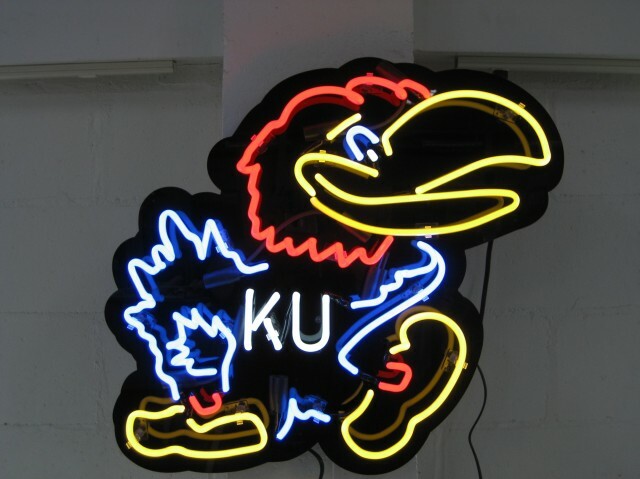 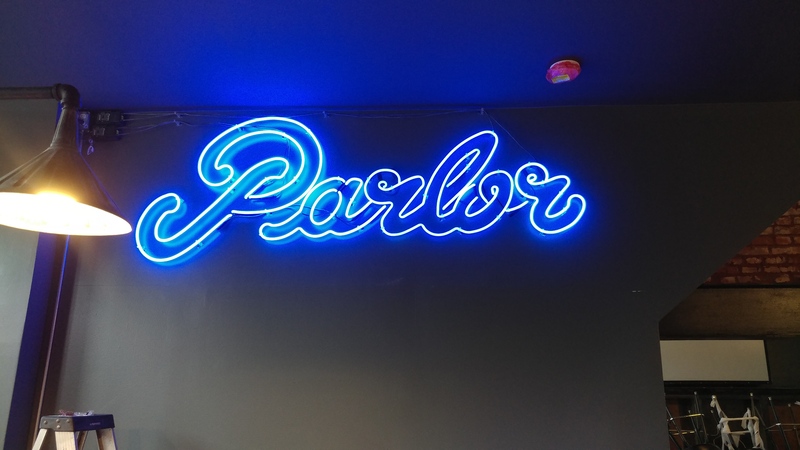 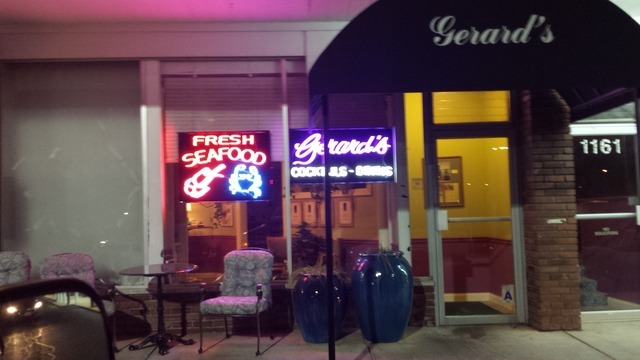 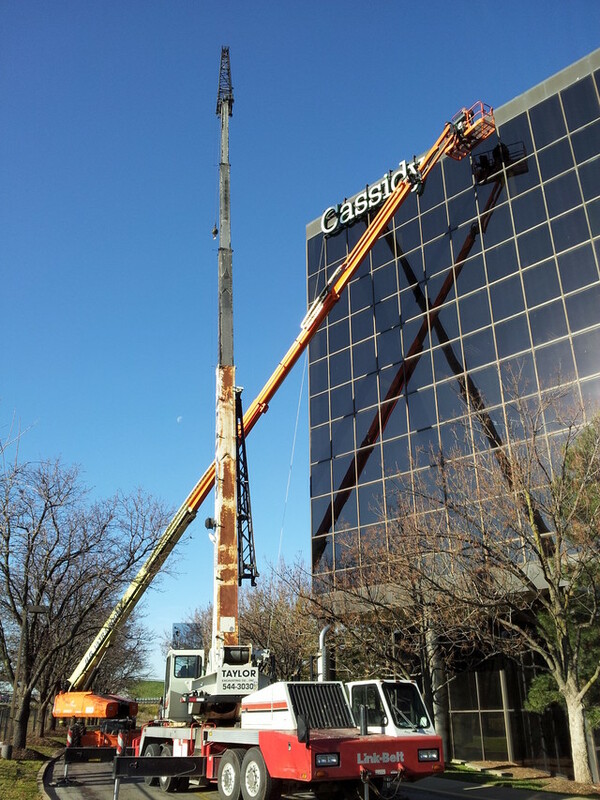 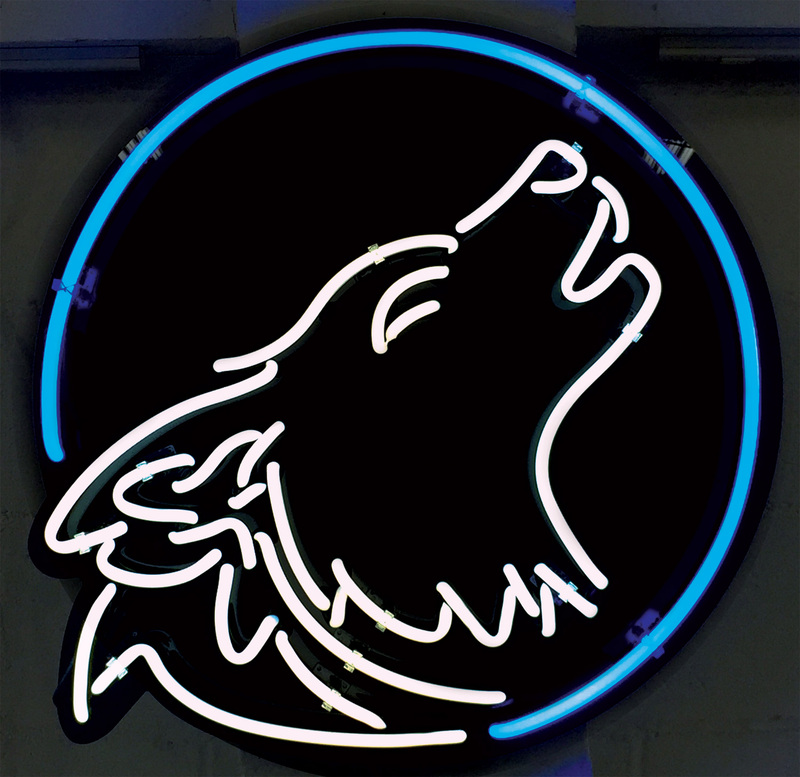 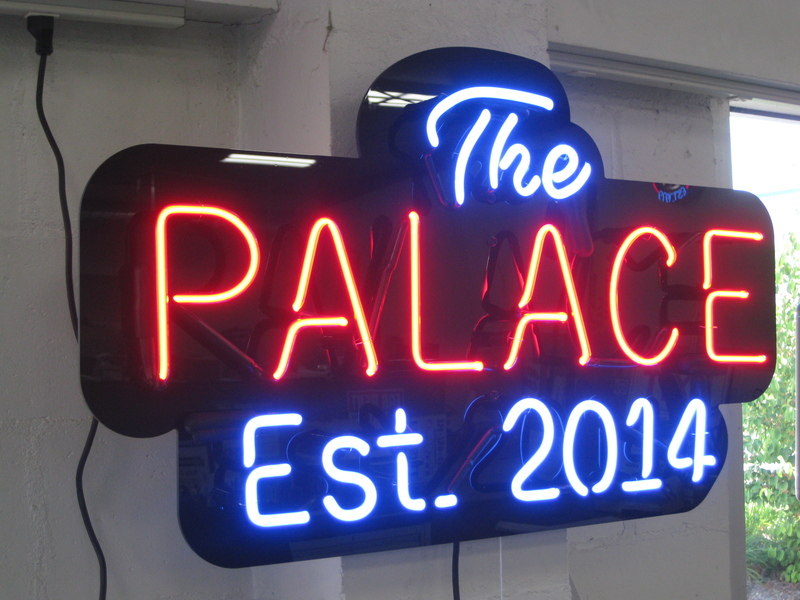 Contact us to find out how we can retrofit your existing neon sign!